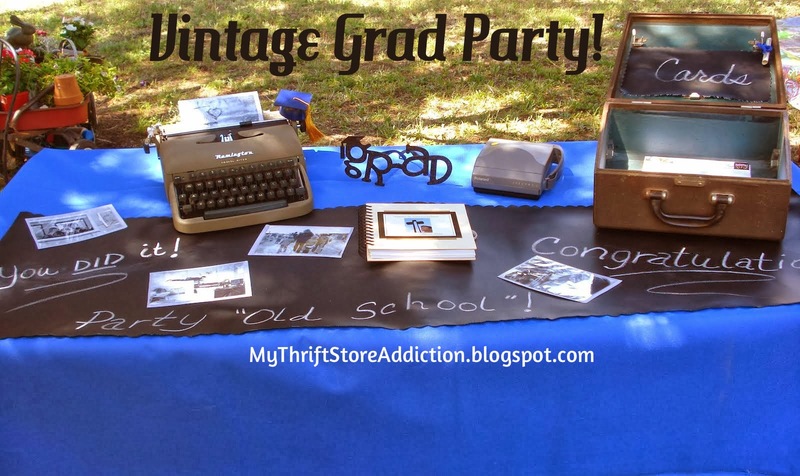 Friday's Find: Julia Child and More! Good day--a few yard sales, an estate sale and a thrift store visit and I found everything in this photo! 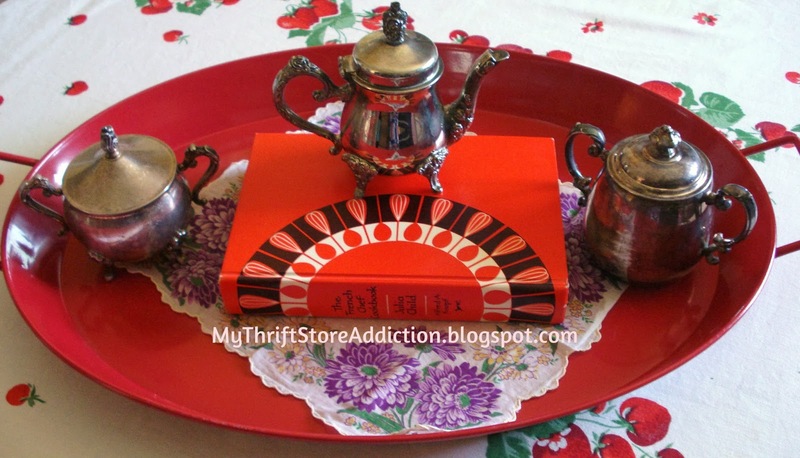 Red tray, Vintage hankie, 3 silver pieces AND a Vintage Julia Child cookbook all for less than $20. Happy girl :) Today was a good lesson in taking a second look. I was literally standing in line at the estate sale to purchase only the hankie when I saw the cookbook across the room. I oh-so- nonchalantly rushed over to grab it, thinking it must be a later edition. The cover is spotless and like many of the vintage ware I find doesn't appear to have ever been used! 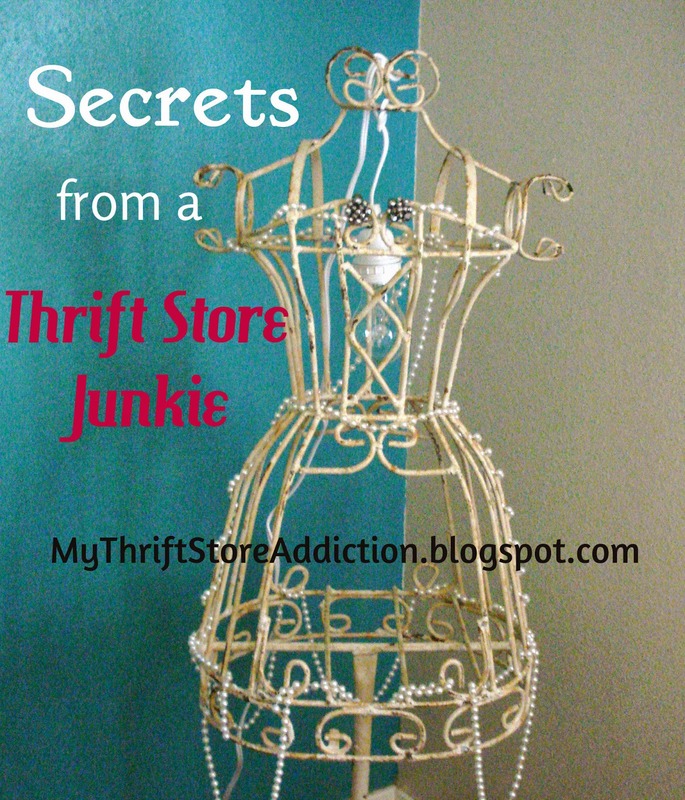 Secrets from a Thrift Store Junkie! Thank God it's thrifty Friday! I am always looking for unique garden art. 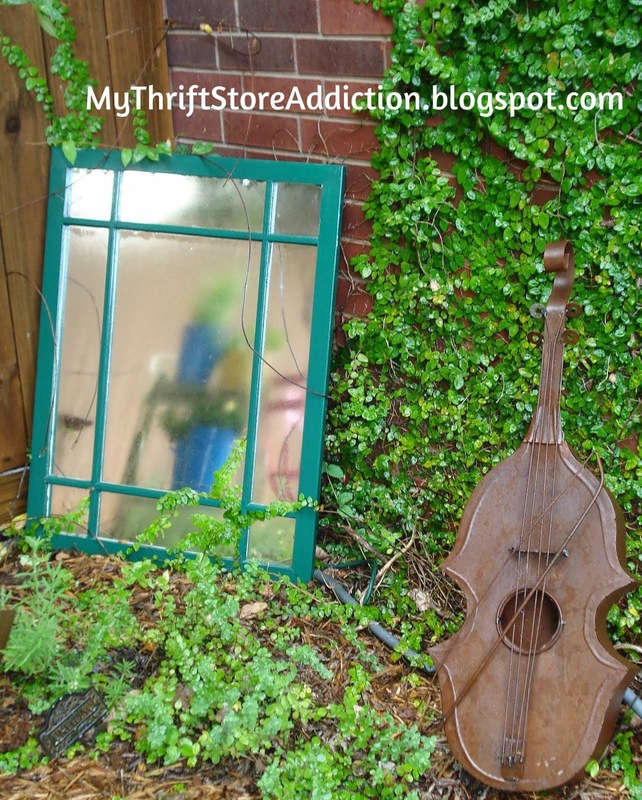 I had my eye on this whimsical metal viola for some time at one of the stores I frequent. When it was marked down 70%, I knew I "needed" to have it! The mirrored window was a previous find and I think they make a lovely couple. Happy Friday! I am always looking for unique garden art. I had my eye on this whimsical metal viola for some time at one of the stores I frequent. When it was marked down 70%, I knew I "needed" to have it! The mirrored window was a previous find and I think they make a lovely couple.